As a company, the Foundation Group team works with over 1,000 new, startup nonprofits each year. One of the biggest and most frequent challenges we face when working with clients is conflict-of-interest concerns. New 501(c)(3) organizations are particularly vulnerable to this for a number of reasons, chief among them being the relative concentration of control in the early years. Conflict-of-interest is often hard to avoid in these situations, and even occasionally advantageous to maintain, while the organization is getting its sea legs. What you have to avoid at all costs, however, is allowing conflict-of-interest to devolve into inurement and private benefit. The term inurement is defined as an insider in a nonprofit unfairly benefiting from a nonprofit’s resources by virtue of position. In other words, an abuse of power resulting in personal gain from a nonprofit’s assets. The most common offenders tend to be nonprofit employees that also hold board seats, but can extend to any board position or employee. Being found guilty of inurement in an audit can result in penalties at the state and federal level. These penalties can include fines, called intermediate sanctions, and may even result in the loss of tax exempt status in the most extreme examples. The most common types of inurement are excess compensation and the improper use of assets. Excess compensation is any salary or wages deemed above what the IRS considers “reasonable” for the job in question. Examples of improper use of assets could include using company vehicles for personal travel, using lines of credit for personal expenses, or using a company mailing list to promote a personal business. In the worst cases, these infringements involve criminal liability. Plainly put, all insider crime found in nonprofits is inurement. But not all activities defined as the IRS as inurement are criminal in extent. Inurement can be found in both public charities and private foundations. Public charities can be guilty of this when proper arms-length procedures are not followed when dealing with insiders. For example, a board member who is also a paid employee should have no input into their own compensation. 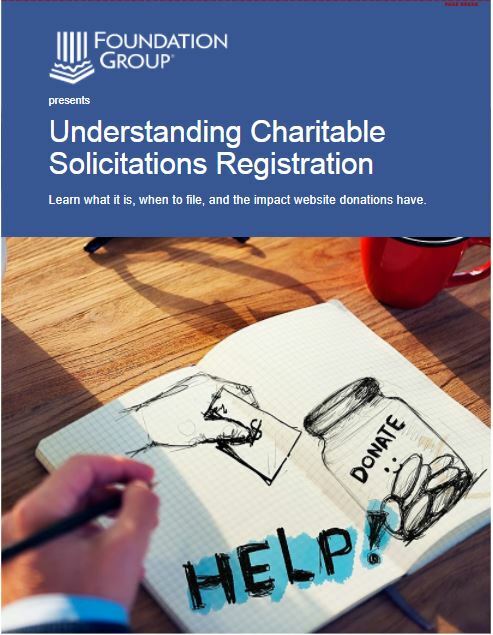 Charities guilty of this are potentially subject to those intermediate sanctions penalties. Private foundations, on the other hand, aren’t held to the same standards of arms-length dealing due the allowance for close control, even by members of the same family. As a result, the IRS considers officers, directors, and significant contributors of a private foundation to be disqualified persons. Such individuals are barred from employment within the organization, except for a limited ability to provide professional services for a reasonable fee (legal, accounting, investments, etc.). Ironically, the IRS calls these personal services, though the phrase is defined to mean what is typically credentialed professional work. The bigger point to know is that the IRS penalties associated with inurement and private benefit is always painful, even more so when dealing with disqualified persons. The best way to prevent inurement in your organization is to set clear conflict of interest policies for your organization and to follow them. These policies include tying executive compensation to comparable salaries for organizations of similar size, and setting clear expense reimbursement policies. 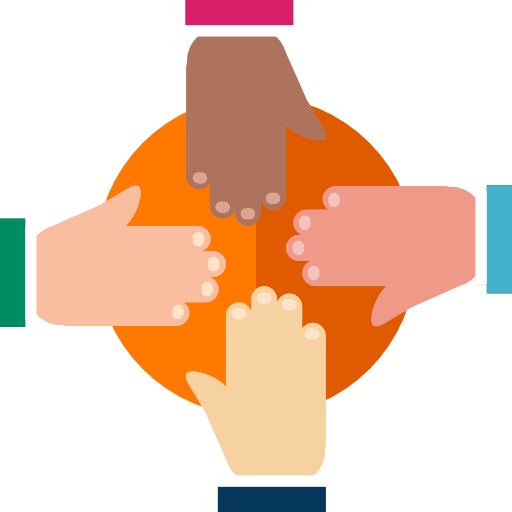 Best practices also include requiring board members to disclose any potential conflicts of interest in operational matters, and to properly recuse themselves from voting on these items. Taking the time to ensure these measures are followed are the best ways to ensure that your nonprofit organization is secure in its tax exempt status. 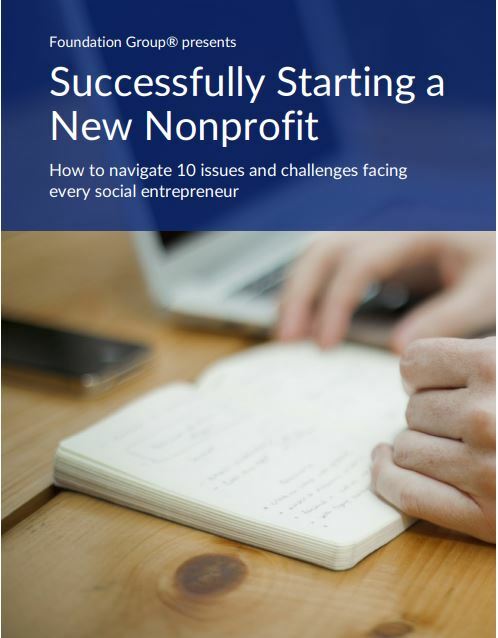 For more information on how to create a successful nonprofit, check out some of the other articles in our series. A 501(c)(3) nonprofit public benefit corporation is dedicated to scientific and educational purposes, specifically, supporting scientific studies of the world’s biota. The chairman is a research scientist. Can he receive a monetary award from the corporation to pursue research in line with the corporation’s mission, or would this be inurement? We are a 501(c)(6) professional association for paralegals. There is a dispute as to whether one of our chapters can use chapter money to buy flowers for a board member whose mother just died. I say, “No” but am I being too picky? 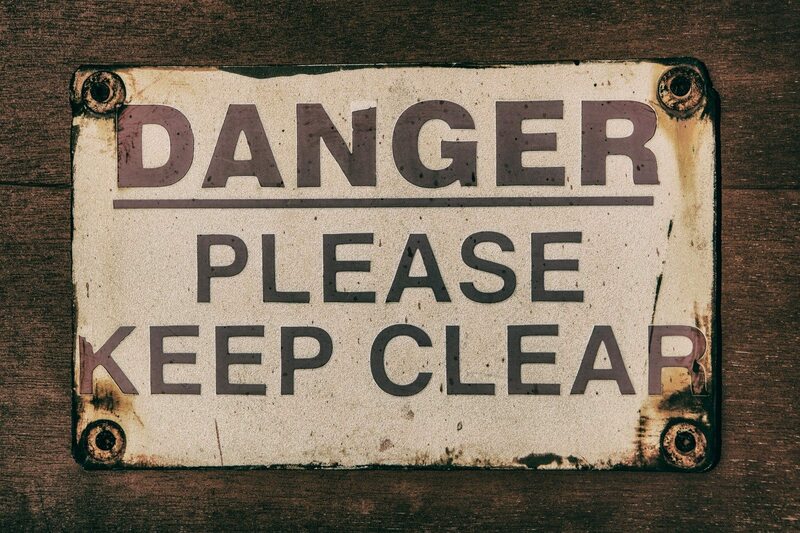 You obviously tend to think like I do, and ere on the side of caution. That said, I think maybe you are being picky on this one for a couple of reasons. One, it’s an insubstantial expense. If it were a plane ticket to Bermuda, or even Boston, it might be a bit much. But flowers are just flowers. The second reason is that a 501(c)(6), while tax exempt, doesn’t exist for a charitable, public purpose like a 501(c)(3) does. A 501(c)(6) is more private, for the exclusive benefit of the members. As such, what the IRS calls a “de minimus” expenditure to pay respects to a board member in their time of grief is probably just fine.